Business signage needs to look sharp and professional and stand out on the crowded street fronts of the city. From the first incandescent bulb-lit vacancy signs, to the flashy 80’s neon lights, to the conservative convenience store fluorescents, there is a wide variety of signage to base our own ideas on. When designing a new sign, the main considerations are durability, efficiency and sustainability. 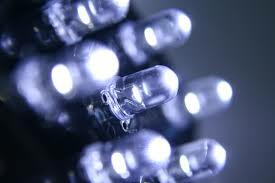 LED lighting is not new, but it has only recently come into the commercial market. LED lighting technology has developed to make it available for use in more traditional settings. Because of its power and efficiency, it is the best lighting choice that we have available today. It is also very eco-friendly, making it the wise choice in a world where environmental concerns are important and companies need to be responsible about their environmental commitment. For low maintenance and eye catching results, LED strip lighting is the best choice when it comes to illuminated signage. LED strip lighting is easy to apply and connect to achieve that bright & effective result. LED strip lighting produces far greater illumination than traditional fluorescent lighting does, yet is not as harsh to look at, making it easier to read lettering and symbols. 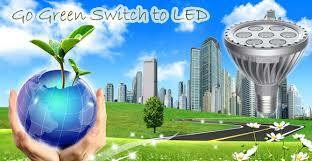 LED lighting is energy saving, so costs less to run. 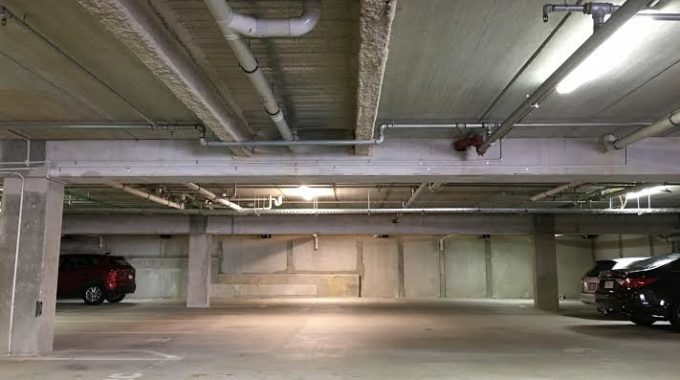 It also does not contain any mercury, a highly toxic substance that is present in traditional fluorescent lighting. LED strip lighting is easy to set up even when dealing with very small signs, backlit graphics, and display components. Side emitting, waterproof and single modules make it easy to find solutions for narrow, curved or indeed signs of any shape, and the design also allows you to cut it down to appropriate lengths. As the strips are highly flexible, they can be easily shaped without damaging the lights. This is not true of fluorescent lighting, which comes in fixed sizes. This limits your design potential and use of space. Neon lighting can be shaped, but once it is made it cannot be modified and must instead be replaced. LED strip lighting can be adjusted whenever necessary by removing and adding strips. 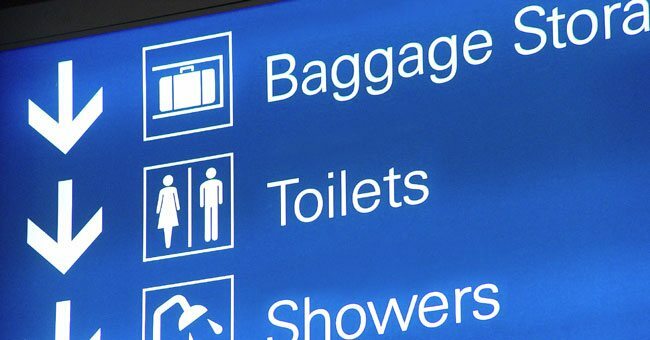 Signs made with LED lighting can therefore be reused, extending the efficiency of this system. The Lightex stock IP68 rated strip can even be used underwater in swimming pools! Visit our website or call us on 022 312 2462 so we can discuss your ideas on LED strip lighting for your project.